Editor's Note: This story is the second in a three-part series on Parenting in the age of PUBG and gaming in light of recent reports about violence and mental health affecting children that play the game. Part 1 dealt with parents leading with example and spending more time with kids. If you are a parent today, you're a parent in an era of freely available information and fascinating technology. If you have a child who plays, has, or will be playing games of any kind involving a screen, then it's important to watch out. There's a possibility that the overall development and psychology of the child could be affected if gaming becomes a central theme in their lives. 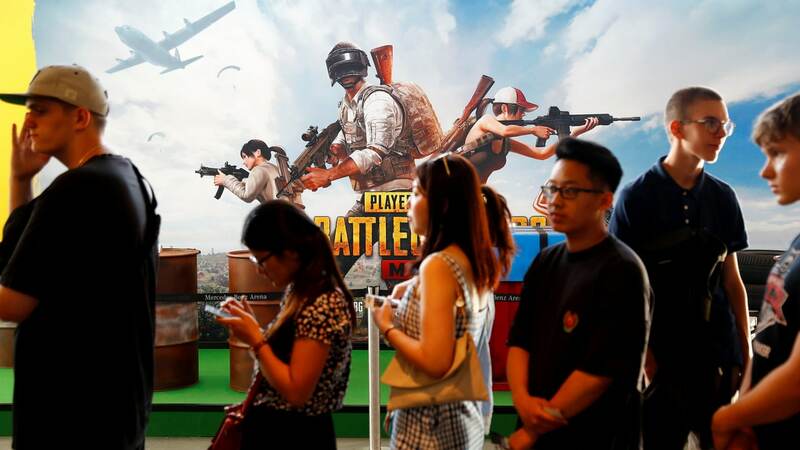 Earlier this year, PUBG Mobile received a lot of negative publicity across all platforms. Drastic steps were taken against the game by state and central governments. PUBG is now being viewed among concerned, non-PUBG-playing adults as having a negative impact on the mind and mental health of children, turning them violent. In my opinion, like the many popular and upcoming gaming applications for young children, particularly those designed for school-going kids between the age of 7 and 16 years, PUBG is known to cause "addiction". But to parents, any kind of gaming is frowned upon as time-wasters. Even worse, some educators and education experts believe these games corrupt the brain. Playing violent video games can easily be blamed as one of the reasons for "how a child behaves, responds and reacts to a situation". When spending an inordinate time playing these games, not only does the education of the children suffer, but also affected are their speech, behaviour, manners and brain development. Several studies have found that students who played violent virtual reality games had a higher chance of developing a heart condition and aggressive thoughts compared to those who played non-violent games. Though these studies do not directly determine aggression, they observe behavioural changes including aggressive patterns of speech and action that are unhealthy for society and the development of the child. Children that grow up addicted to screens also have delayed speech and an increased risk of autism spectrum disorders. The Royal Australian College of Paediatrics recommends not introducing screen time for kids before the age of three. After the age of three, it must be limited to less than one hour per day. Recently, the International Paediatric Association adopted the 3-6-9-12 rule to advise parents on setting healthy digital and screen time habits. Gaming also impacts the overall wellbeing of children when they spend an inordinate amount of time playing indoors rather than physically playing outdoors. By spending much of their free time on the computer or on their gaming console, kids are compromising their participation in activities that will keep them physically fit and healthy. Left to their own devices, kids get lazy and develop a mindset that they would rather not play outside. Screen time affects children in many ways. Children can develop visual disorders and delayed speech. Games like PUBG could (and will) increase violence at schools and behaviour disorders in children. Weather permitting, it is important for children to go out and play. The American Psychological Association’s (APA) Task Force on Violent Media released the results of a study carried out from 2005-2013 that highlights a consistent relationship between violent video game use and aggressive behaviour, aggressive thoughts, less prosocial behaviour, less empathy, and much lower sensitivity to aggression. Many of us may consider gaming as a hobby — an activity that involves a lot of participation and interaction. I certainly do. For parents, however, it is important to remind yourselves that gaming is a billion dollar market — a massive industry, where developers (and gamers themselves) earn more than a regular employee could even imagine. The rise in the popularity of gaming is partly due to the increased accessibility that the public has to them. At the tap of a screen, one can download games onto a smartphone, tablet, PC or other device. 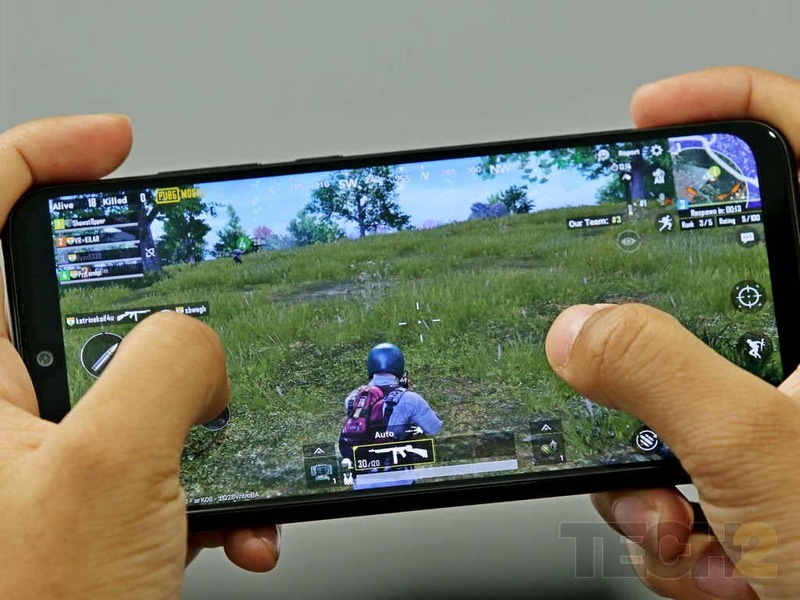 Evidently, mobile gaming has skyrocketed parallelly with the rise in smartphone adoption in India, which is said to have reached 530 million smartphone users this year. The World Health Organization has attributed "gaming disorder" as a diagnosable condition that can be controlled with active intervention. This doesn't necessarily have to be just from parents. The industry at large needs to implement a statutory framework with governmental interference as a matter of urgency — to ensure the licensing conditions are followed by mobile service providers and that gaming apps are not available to children under 15 years of age. In India, the advisory issued by the Delhi Commission for Protection of Child Rights (DCPCR) must be implemented and taken to the next level with the involvement of doctors, academicians and NGOs for greater awareness and sensitization. Everything done above the bearable limit is poison to your life — even oxygen. Never turn anything into an addiction. The author is a practicing neonatologist at Cloudnine Group of Hospital, visiting Professor at Indira Gandhi Institute of Child Health, Bangalore and an Adjunct Professor of Neonatology at Notre Dame University, Perth, Australia. He is also the National coordinator, Accreditation Committee, National Neonatology Forum, and the views expressed in the article are personal.